Updated Monday February 18, 2019 by .. 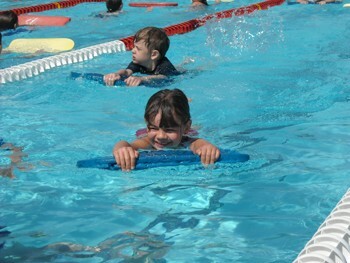 Welcome to another summer of swim lessons run by Red Hook Sea Raider Coach Kevin Storrs. and the development of swimming endurance. Lessons times are based on age. ability levels will be accommodated within each age group. Lesson slots will be assigned in the order registrations are received. are not sufficient grounds for a refund. of the lesson. It may be possible to add your child that day. *NEW* To sign up online, find your session then time slot based on age and click on the link. Daily fee for Baby/Toddler is $10/day, payable at the front desk.